Dorothy Sterling explores the fascinating plants and animals that inhabit the peninsulas and islands of the East Coast known as the Outer Lands. 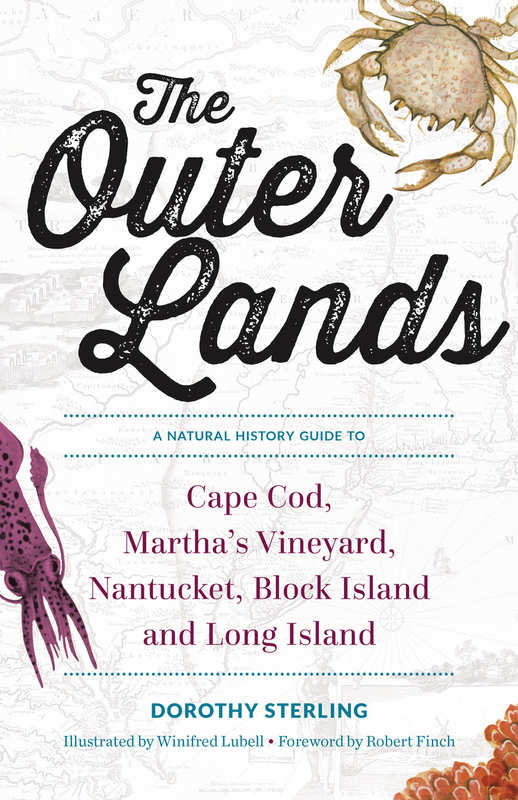 With vibrant original drawings by Winifred Lubell and a new foreword by natural historian Robert Finch, The Outer Lands is a lively, lovingly observed biography of place. Dorothy Sterling (1913—2008) was a native New Yorker who lived for many years on Cape Cod in Wellfleet. She made many trips to Nantucket, Block Island, Martha's Vineyard, and Long Island. She was a painstaking and thorough researcher with a long list of natural history, biography, and fiction books to her credit.